We are considered in the market to be one of the leading manufacturers and suppliers of this impeccable range of Ferrous & Non Ferrous Metals. The offered range is known to have a superior sturdiness. 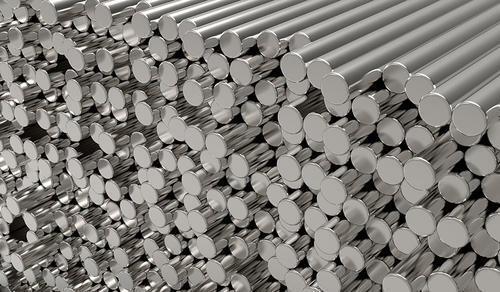 We are the leading manufacturer, exporter, trader and supplier of a comprehensive range of Ferrous & Non Ferrous Metals. These products are manufactured using high grade raw material and sophisticated technology in strict adherence to the international quality norms. Our products are admired by clients for their dimensional accuracy, elevated durability, long life and durability. Apart from this, clients can avail the offered range from us at pocket friendly prices.